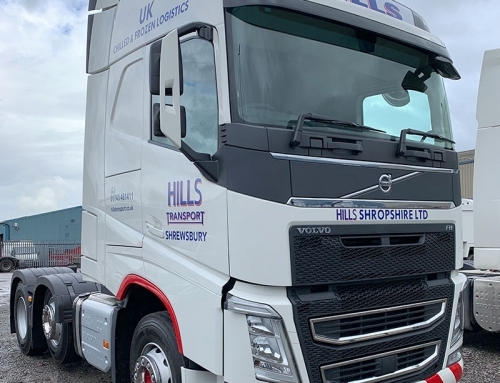 Most of Hills fleet consists of the latest Volvo FH trucks but recently Volvo have released the 18 plate Volvo FH16. 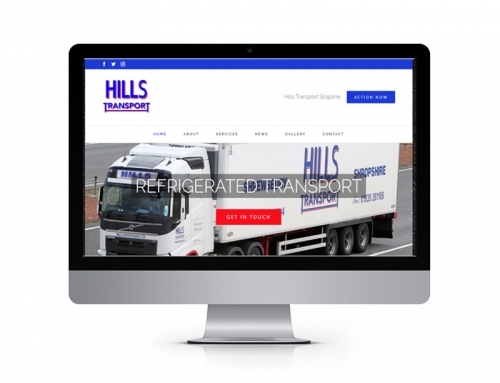 Hills Transport (Shropshire) Ltd will be looking to purchase one of these and add it to their army of trucks. 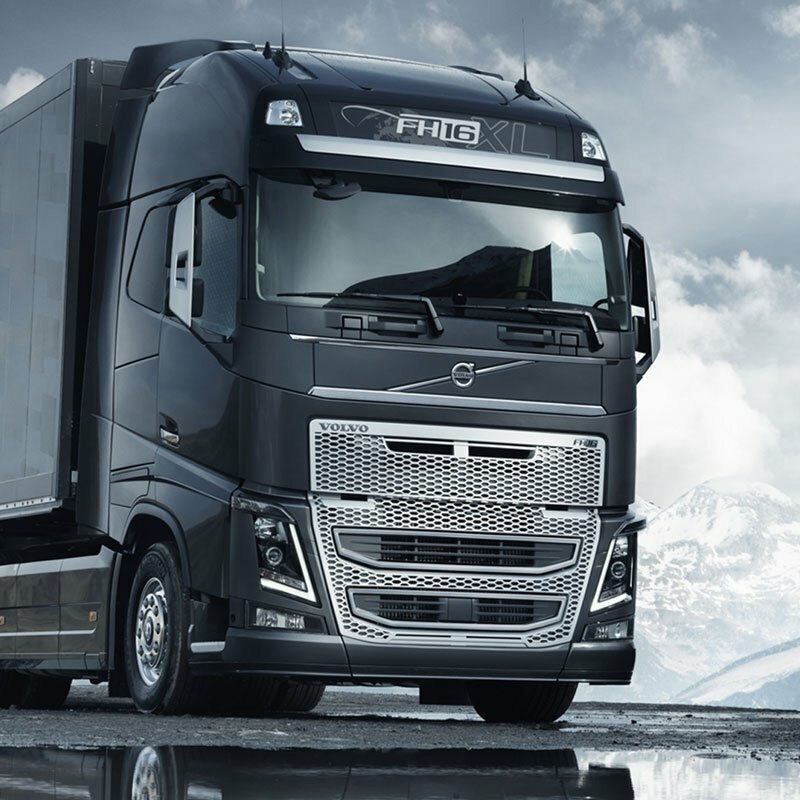 This is what Volvo had to say about their new FH model “The truck of the future is now even more futuristic”. 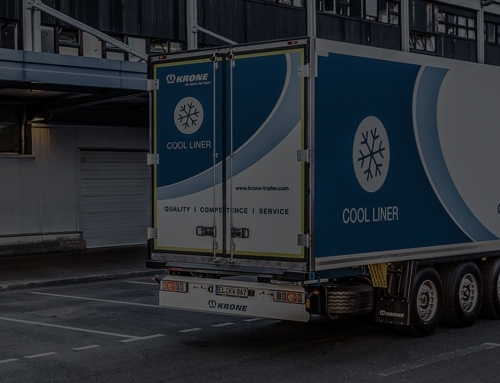 They have improved this truck in many ways for example Volvo have developed a new dynamic steering feature which is meant to be the biggest invention since power steering. They have also created a brand new I-Shift Dual Clutch for the new truck.